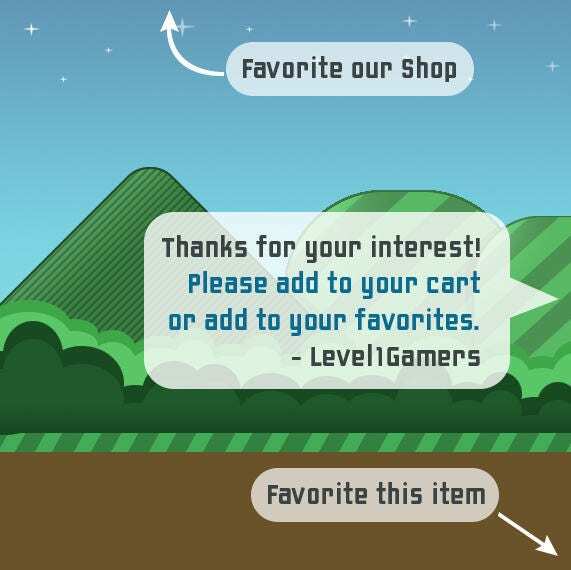 Check My Crib Out baby ONESIE by Level1Gamers, makes for an adorable bodysuit for your precious little one. 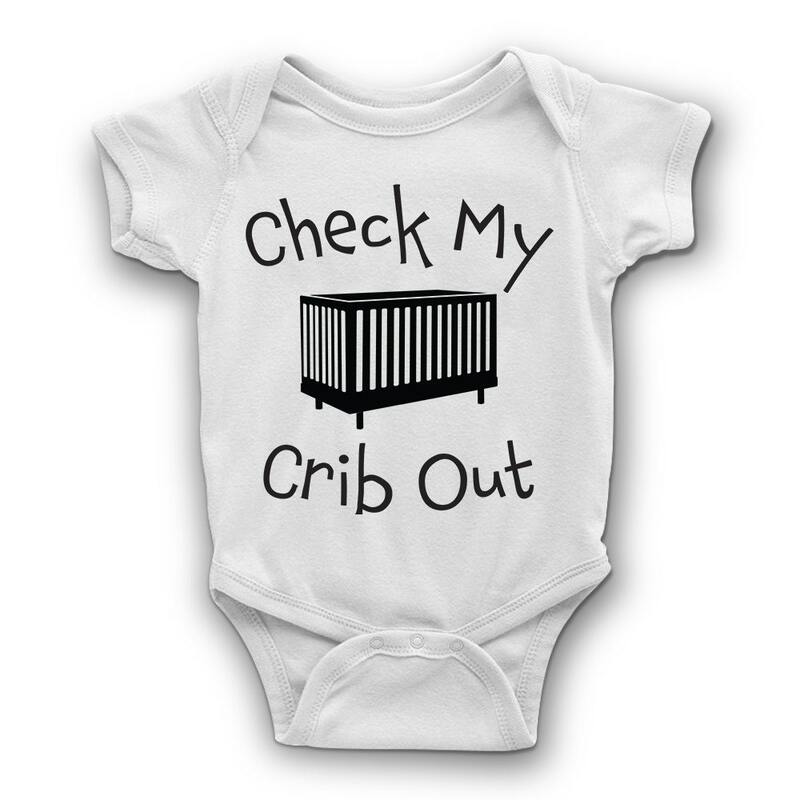 Each 100% soft cotton ONESIE is handled with care and only the highest quality heat transfer vinyl is used. Great gift for baby showers or as new baby gifts for expectant mothers! Comes in a variety of sizes and is unisex for baby boys and baby girls. 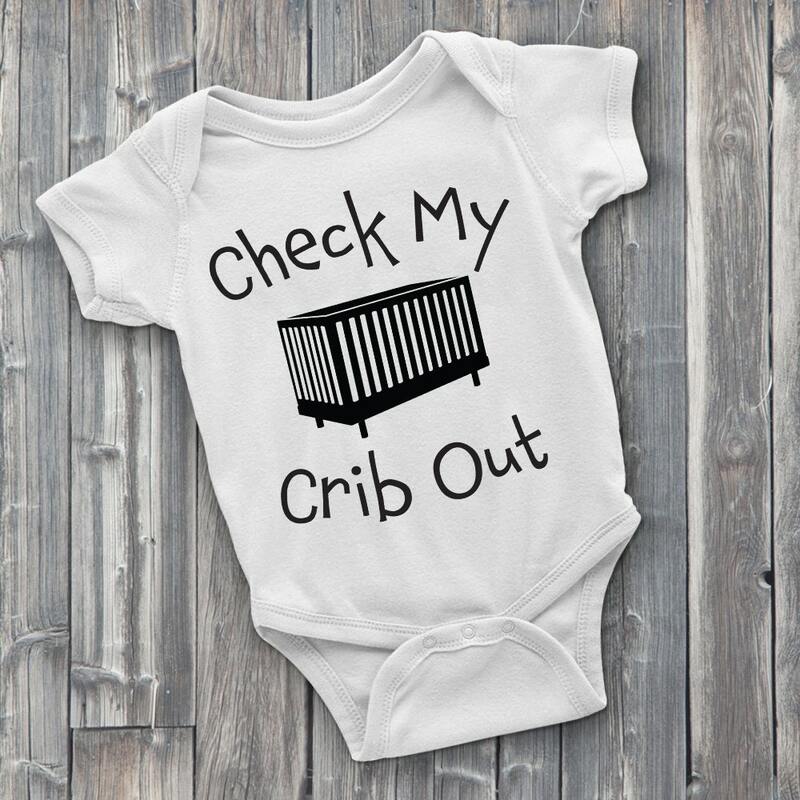 For parents who love funny ONESIES and cute baby gifts.